Income protection insurance is designed to help you financially in the event of a loss of income caused by a long-term illness, injury or unemployment. It can be used to help cover large monthly outgoings such as mortgage payments, rent payments (if you’re a tenant), utility and council tax bills, or even your grocery shopping costs. Accident and Sickness insurance only – this pays a tax-free monthly income if you are unable to work due to an accident-caused injury or sickness, as certified by a doctor. Unemployment insurance only* – this provides the same benefit in case of redundancy or other involuntary unemployment. Some policies also cover you in the event that you have to give up work to become a full time carer for a member of your family. Unemployment, Accident and Sickness insurance combined – this covers both of the above. 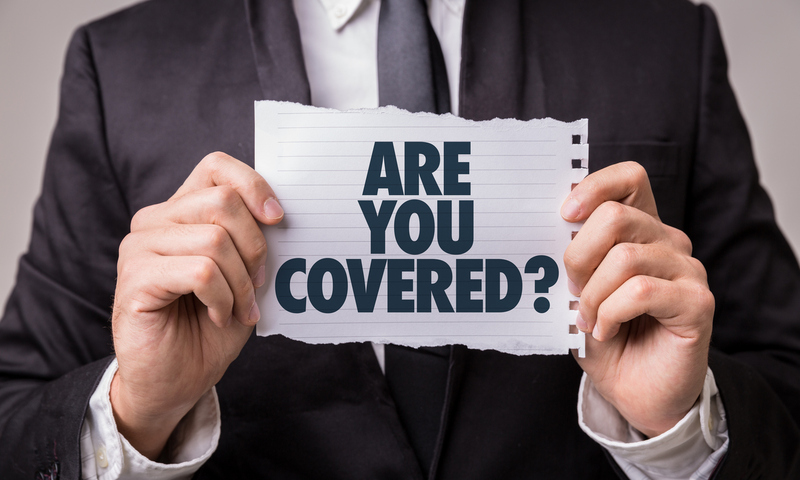 The level of cover you opt for, along with other factors such as your age and health, will determine the cost of your insurance. *Bear in mind that if you take out unemployment cover knowing that you are going to be made redundant, the chances are you won’t receive a payout. Income protection insurance policies pay out a tax-free income to compensate for any loss of earnings. The maximum amount of benefit you will receive each month is based on a percentage (typically 50%) of your gross monthly earnings. These monthly payments will continue until you are fit enough to return to work or, if you fail to make a recovery, until the end of the policy term which is typically your selected retirement date. See how much income insurance cover you can get with our free income protection calculator. In addition, you may not be able to make a claim for any pre-existing medical conditions, even if they prevent you from earning an income.